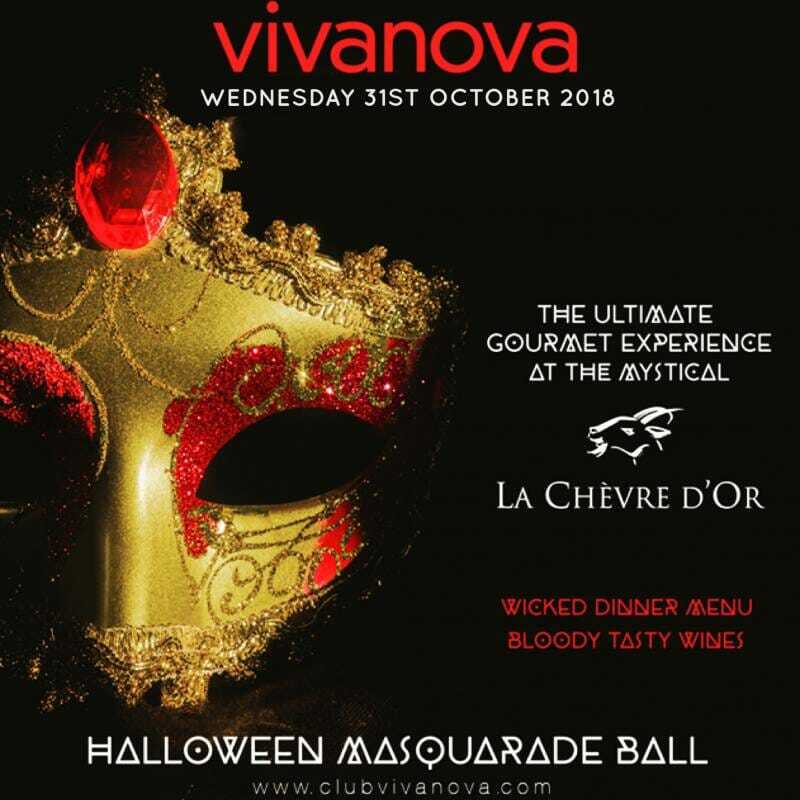 Join Club Vivanova for the Halloween Masquerade Ball at the magnificently located Château de La Chèvre d’Or in Èze-village with stunning views over the Mediterranean and the Côte d’Azur. Guests will be offered a Champagne aperitif followed by a four course gourmet dinner complemented with premium Australian and Argentinean wines. It’s going to be a bloody great night out!